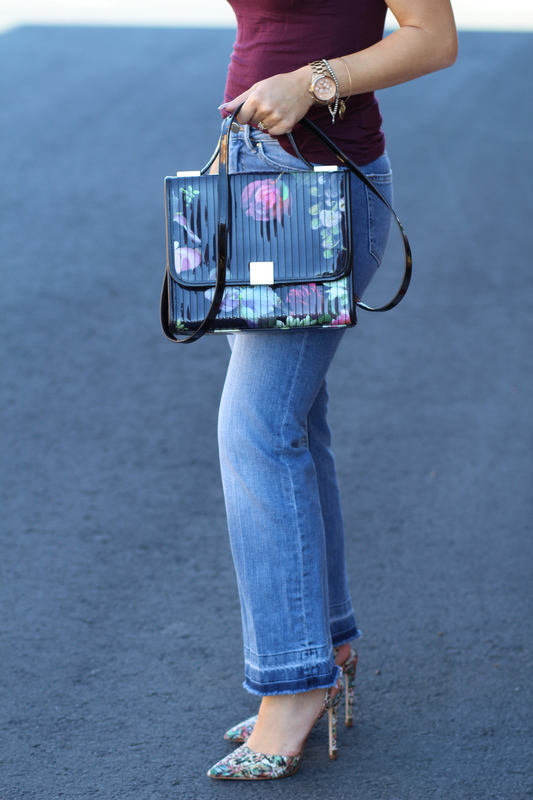 Burgundy is definitely your color and that bag is an unbelievable score!! You look like a million bucks! but for less then a $100! Way to go! Burgundy in the fall is my favorite and being it turtleneck is even more appealing. I love this whole look and that bag is a stunner. Priqten den Toni I mnogo pozdravi na malkite! Merci, Radi 🙂 I love turtleneck anything too! You look amazing and bag is so pretty.